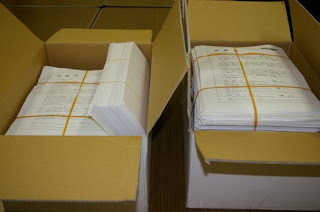 Answering to the call from SAVE TIBET NETWORK, over 30,000 petitions were collected from all regions of Japan. 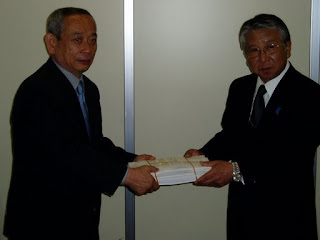 Mr. Makino, the organizer of STN and some other staffs have alreadt handed 11,053 petitions to Japanes government, and 10,849 to UN. 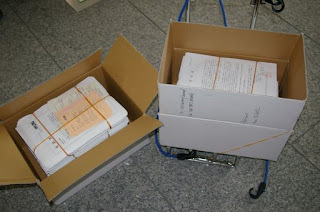 10,236 petitions to Chinese Embassy is now waiting for answer from Chainese Embassy in Japan when to bring. Please help save lives in Tibet by signing and mailing this letter. 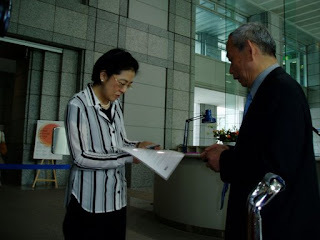 The signed petitions will be taken to the Japanese government, Chinese government, and the United Nations before Hu Jintao visits Japan. Read the petitions and if you agree with the contents, sign it. and Chinese Embassy directly by Chinese President, Hu Jintao’s Visit of Japan. 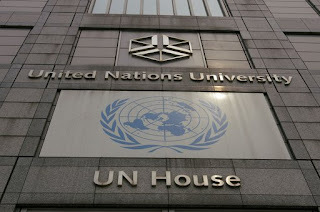 Petition to U.N. will be handed in to Ministry of Foreign Affairs of Japan.